Discussion in 'iPhone and iPad Games' started by goldlogsh, Aug 26, 2015.
eat as many candies as you can! tap to jump, tap both side to stop. It’s time to run. A bright future in front of you. Move! Go! 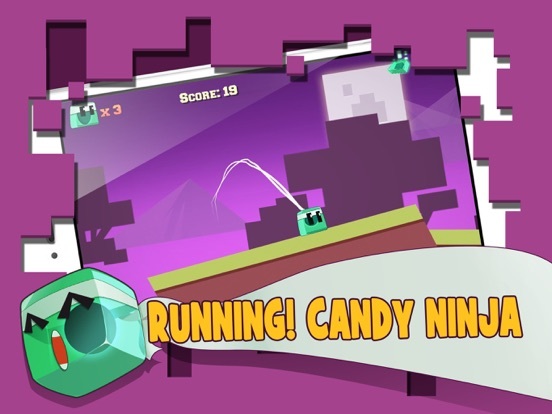 “Candy Ninja Tour” is one of cool Endless Running Game. 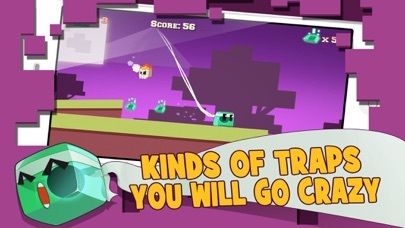 If you are a fan of run game and if you like ninja, it will provide hours of fun and addictive gameplay. I suggest to begin our travel now. 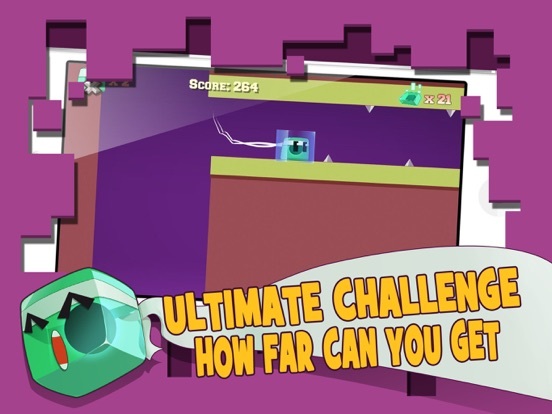 Clean all monster enemies and collect the energy gems as many as you can. 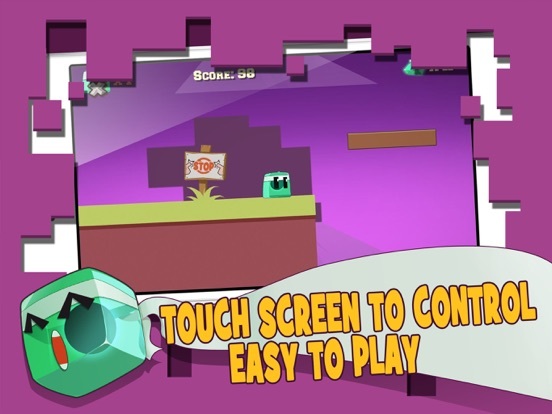 We have optimized the game control for Mobile Device Side. Touch the screen to jump. To touch lift screen and right screen at same time to stop your ninja. Your goal is to live as long time as you can. 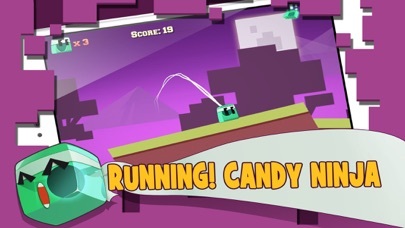 “Candy Ninja Tour” also is one of best-looking games of its genre which also runs smoothly on older devices. Let’s run now! 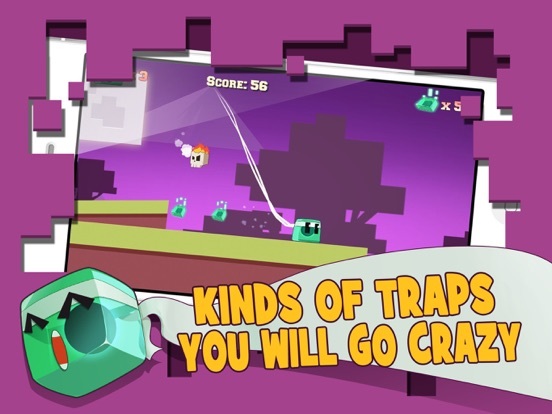 Features: -Cool cartoon monsters and ninjas, dramatic and dreamy art design which looks amazing on your device. 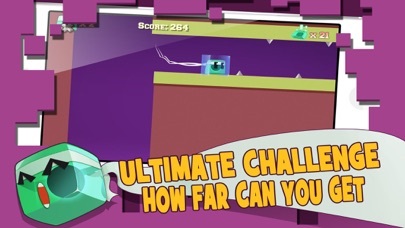 -Endless of levels, many difficult challenges are waiting for you. 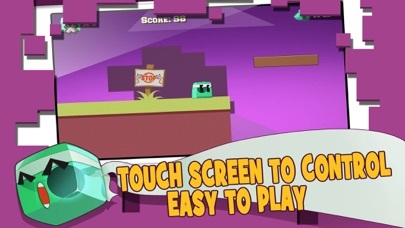 -Easy to play, just Touch screen to control your ninja -More fun in “Candy Ninja Tour”, Run! Run! Now! stuck at around score 168 T_T anyone get further?